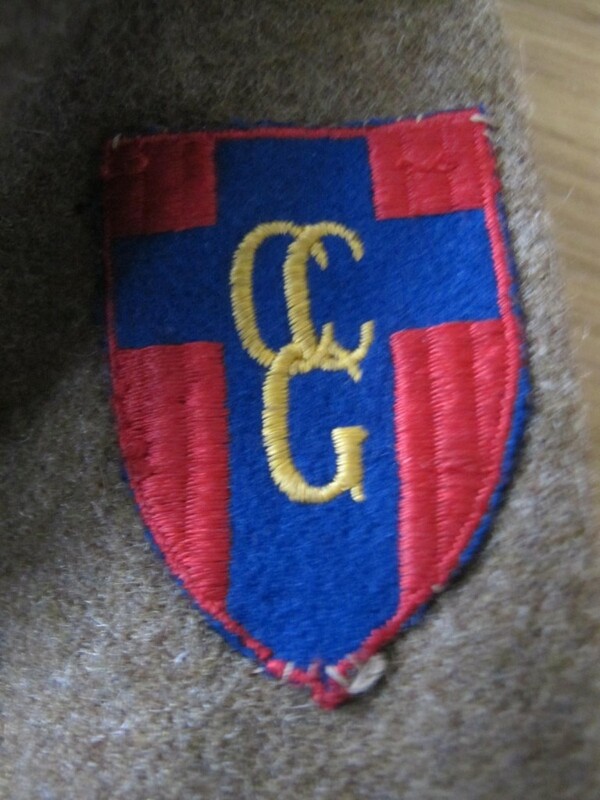 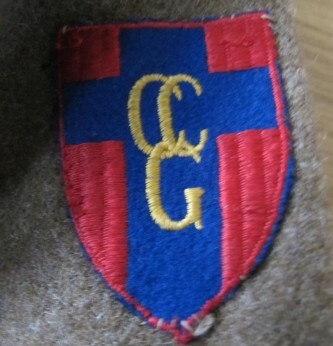 Nice 1940 pattern British Army Officers BD. 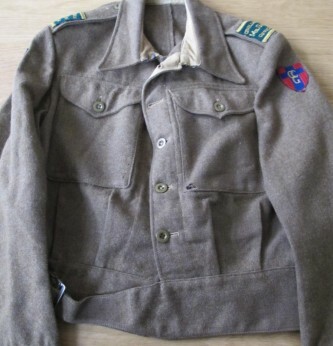 Complete with Control Commission Germany formation signs to arm. 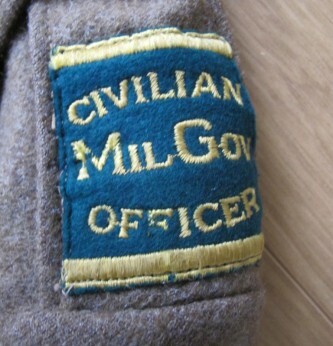 Yellow and green shoulder titles stitched to shoulder boards and embroidered Civilian Military Government Officer. 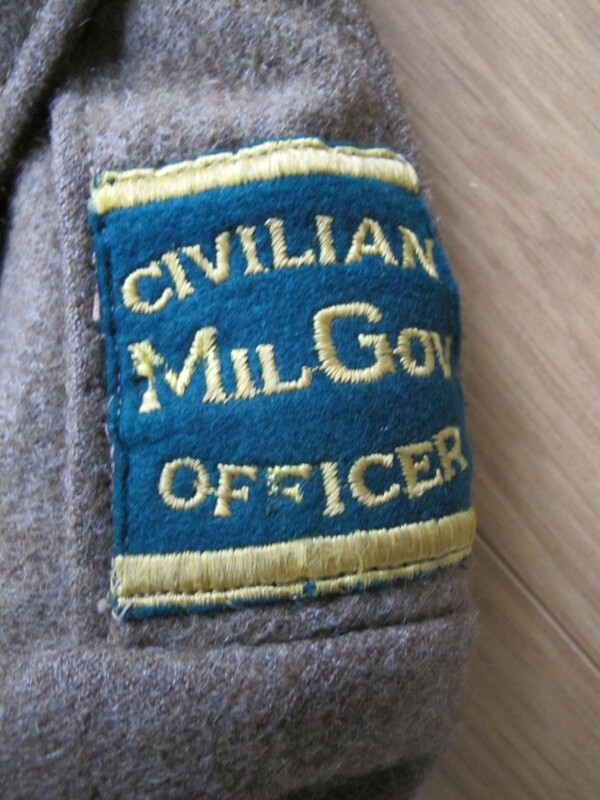 Has original label to inside of tunic dated 1944 and marked Miller & Co. 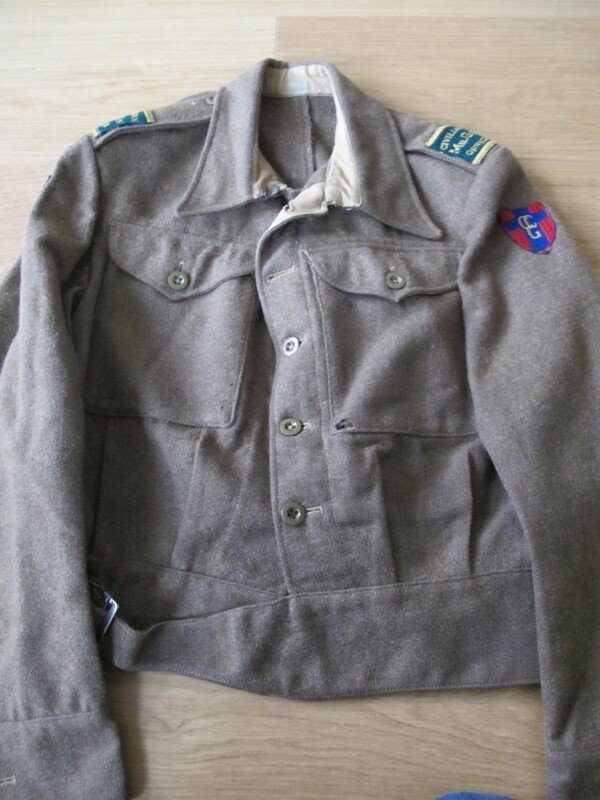 Couple of small moth nips to one breast pocket otherwise nice example of this tunic worn by Officers in the Army Control area of Germany at the end of WWII.